What is having a MRI brain scan like? 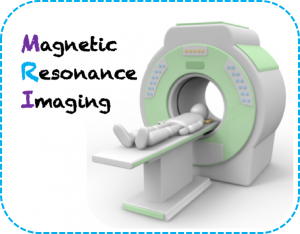 Magnetic Resonance Imaging, or MRI, is a technology that uses a magnetic field and radio waves to safely and painlessly create images of your brain. Below is a video of a QTAB participant helping to move their twin into the scanner. 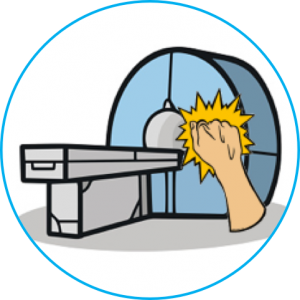 What to expect about your adventure in an MRI scanner? The tunnel-like machine will use its magic magnetic power to take a series of pictures of the inside of your body (e.g., your brain). 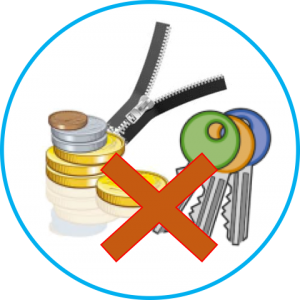 Don’t forget to remove all the metals like coins and keys before going into the test room. We will provide you with a pair of scrubs (special clothes to wear in the scanner). The experimenters can always be contacted immediately by an alarm button. 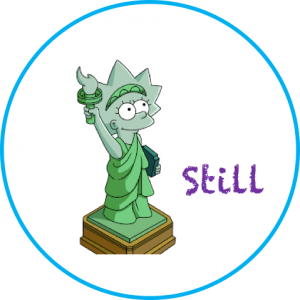 To get nice and clear pictures, it is important to try your best to be still (like a statue). It may take several minutes to make each set of pictures. The MRI scanner can make loud sounds as if someone is knocking outside. You will wear earplugs or/and headphones to minimize the noise. If you want to get an idea of the noise, please check out the Okee app (see below). The Royal Children’s Hospital, Melbourne, have more information about MRI, which you can view here.